We've been listening to your requests for an “immune boost” to stay healthy and prevent illness and we're delighted to now have a program with customized therapies to share with you to meet a variety of needs! Pre & Post Surgery Protocol - fantastic for the individual that has an upcoming surgery as it has been shown to help keep the immune system strong while also promoting faster healing times. If able, we recommend starting this protocol 2 weeks prior to your scheduled procedure. 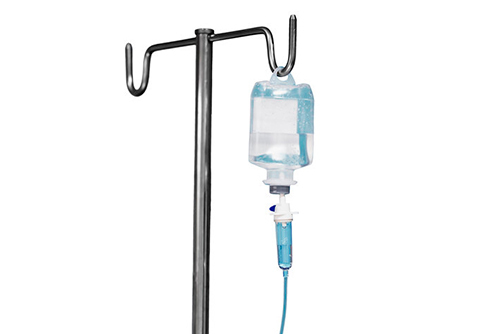 Call our office today to schedule your next IV infusion therapy session with one of our registered nurses. Don't worry...our highly qualified staff will help you decide which blend is best suited to your needs. You’re welcome to bring a book or laptop/tablet for your appointment. Infusions take approximately 30-45 minutes, giving you time to catch up on a good book, emails, or just relaxation.